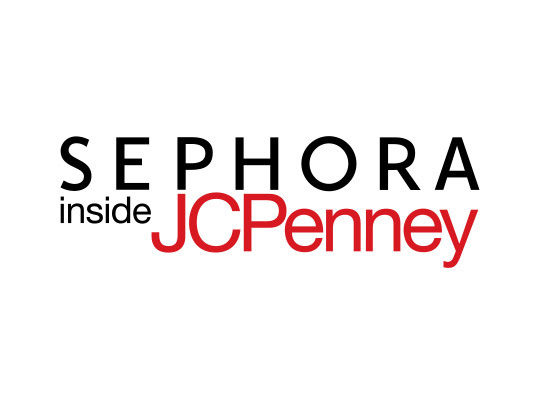 As the exclusive beauty offering in JCPenney, Sephora inside JCPenney offers close to 50 beauty brands. 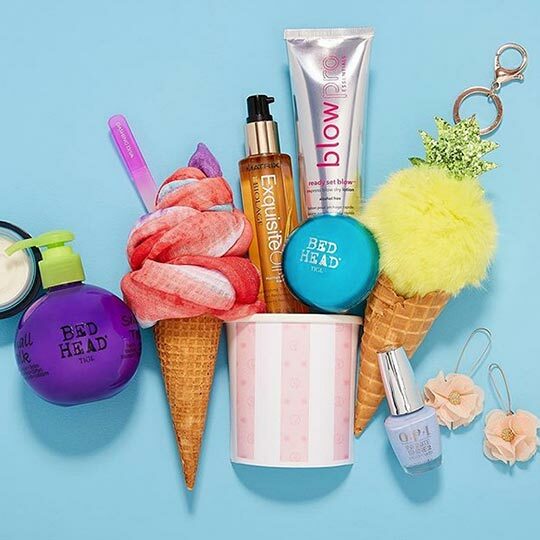 These include color from Nars, Bare Escentuals, Stila, and Smashbox; innovative skincare lines such as Peter Thomas Roth, Korres and Caudalie; bath & body tools from Clarisonic; fragrance offerings from Dior and many more. Sephora also has its own collection of makeup, skincare, bath and body products, and tools and accessories.